We Move Homes and Office of any Size. Our Experienced Brentwood and Shenfield House Movers are Moving Homes From Bedsits to 8 Bedroomed Luxury Houses at affordable rates. Quality Man & Van Removals services at a fraction of the cost of a traditional Removals Company. We also provide Euro-man and Van Services, Fast, Efficient Light and Full Removals Services To France, Removals To Spain and Portugal, Man and Van To Belgium and Holland, Man and Van essex to Germany !! Flexible Home and Office Movers and Packers For Billericay, Brentwood and Shenfield. We Can Dismantle and Re-assemble Your Furniture For Transportation. Best Man and Van in Brentwood's Movers Guide To Brentwood and Neighbouring Shenfield. Brentwood has a very attractive Town Centre with an abundance of Retail Outlets. The Train Station is situated on a secondary High Street off of The Main Street. There are many kinds of properties available in and around Brentwood and Shenfield Too. In The Buyers Market Prices Start From around £150,000 For the smallest of Apartments, Pilgrims Hatch Brentwood really is Quite an Exclusive area. Back in Time Brentwood was originally called Burnt Wood, Nowadays housing a population of about 76,000. Brentwood is well known for its Essex Ladies and there great desire to look good. It was one of the First Towns in England To Open a Beauty parlour for Children. Shenfield is very close by and is also a very nice area with its own little high street. Brentwood Has over 200 years of Military History. Mainly Large Detached House in Brentwood and Shenfield, Situated very close to The M25 Motorway around 20 miles outside London City, Good transport Links. Fast Same day Courier Services are available in Hutton Mount Essex on a local and national basis we can deliver and collect almost anything and we are reliable whilst providing an affordable moving service. Piano Moving Service both Upright and Grand Piano moves in Essex. 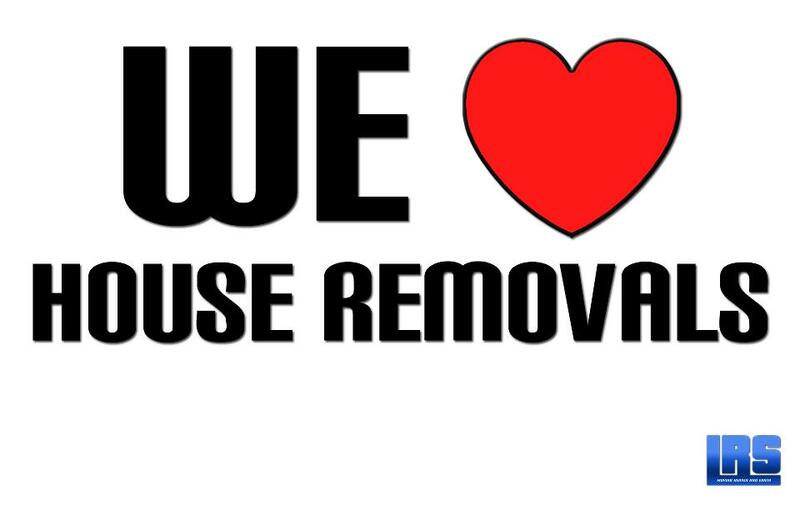 Professional Man and Van house movers Brentwood, Man and Van Shenfield and Chelmsford. 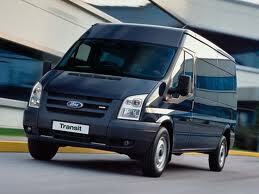 Billericay Man and Van Removals and Man and Van Hire in Shenfield, Essex. We know that choosing your moving company can be a difficult decision, But we are highly experienced in what we do and we will provide you with a stress free move from start to finish. Discover the wonders of what Man and Van Billericay removals in Brentwood is available for. We are not only a budget moving company but we are frequently working directly with landlords as key holders for their properties and carrying out general management and maintenance work on their house and apartments. Man and Van moving services for Brentwood, Shenfield and Essex. CHEAPER MOVERS AND PACKERS in Essex MOVE HOME FROM £150 CALL TODAY FOR A INSTANT QUOTATION!!!!!!!!! !